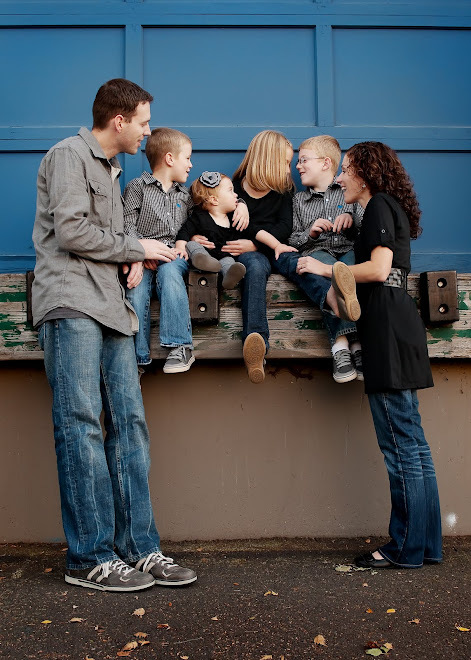 Henstrom Happenings: 8, how did that happen? 8, how did that happen? 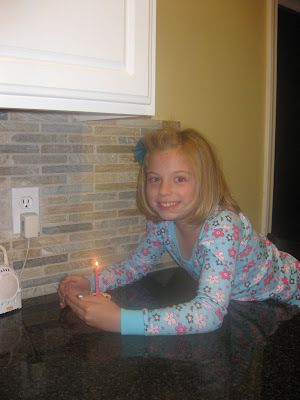 How is it possible that Hailey turned 8 last week? She is going to be baptized next week which is crazy to me. 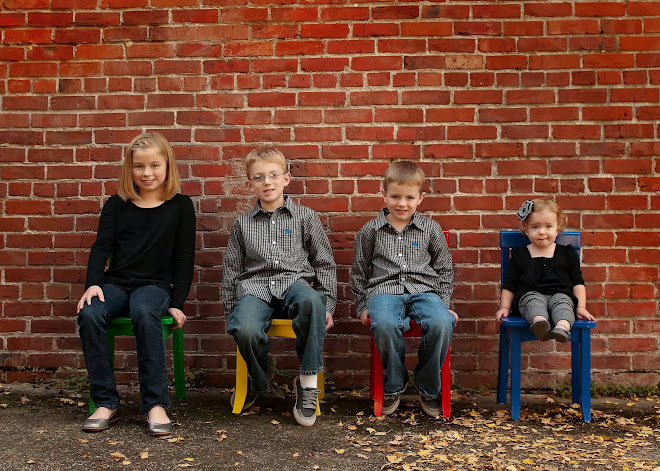 It seems so surreal that I have 4 kids, I think it is surreal to some other people too. At the gym about a month ago an older woman thought I was on the highschool cross country team, seriously? Anyway back to Hailey. 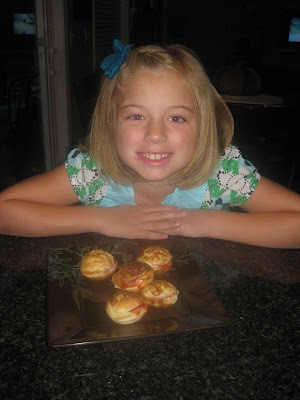 It was not her year for a "friend party" but we started our celebration with a pancake puff breakfast. Of course I forgot the canned whip cream but she did not care, thankfully! The only thing that she asked for was an Ipod, she was so excited! 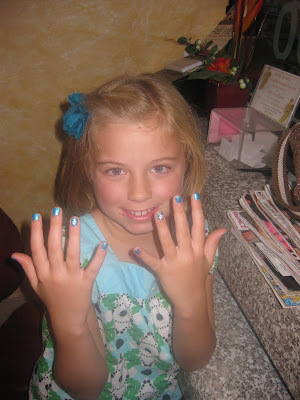 We went and got manicures, it is always fun to have a little girl time! We went to Applebee's for dinner (her choice). I think from now on we will stick to Red Robin, they are much faster and they sing. After dinner we went home and had some yummy cupcakes! That is fun to get manicures! I can't believe she is 8. She looks so cute. Happy birthday Haley! How did it all go? i was so sad to miss her baptism this weekend, I hope you do a post soon so I can see pictures and hear all about it. It was a pretty crazy feeling when Levi was baptized, i went through the same thing "Am I old enough to have kids? let alone FOUR and one of them be EIGHT?" now I am going to have a Deacon next, imagine the mid life crisis when THAT happens! heaven help us!! Fun pictures, great idea to do a manicure. Love ya.